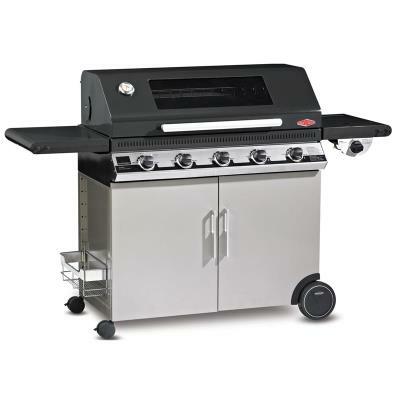 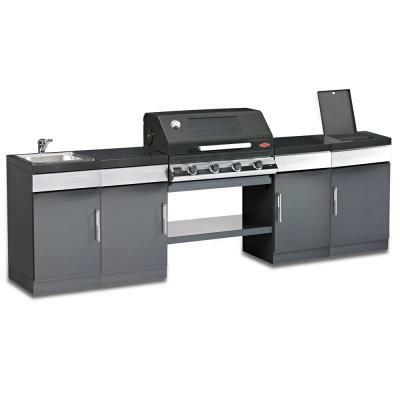 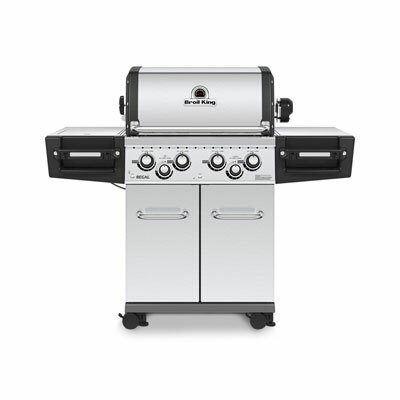 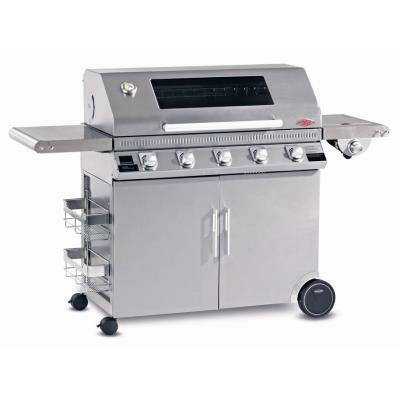 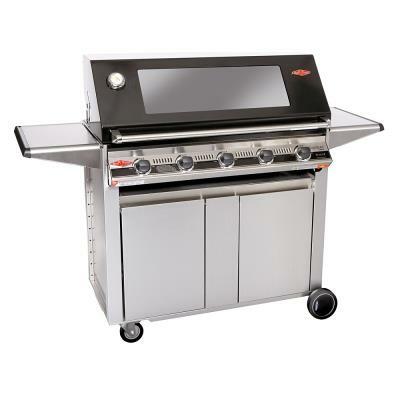 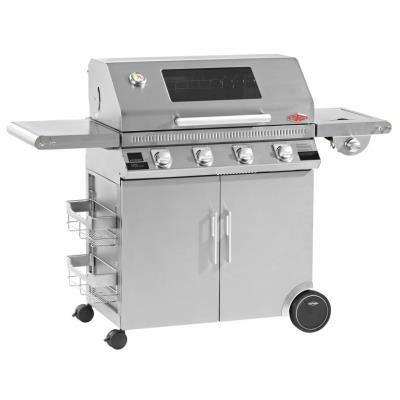 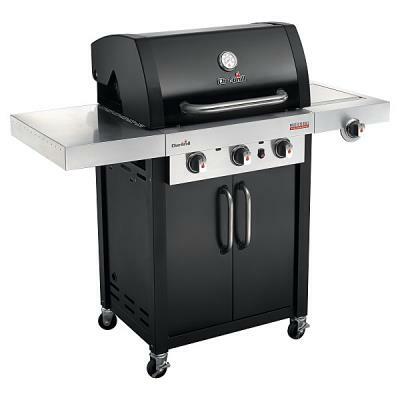 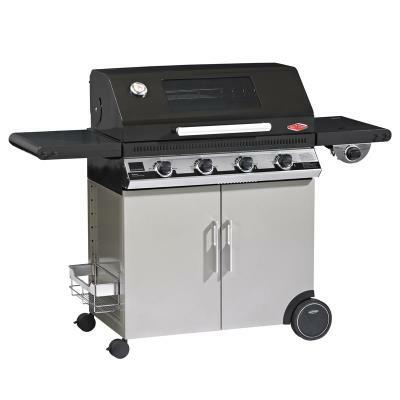 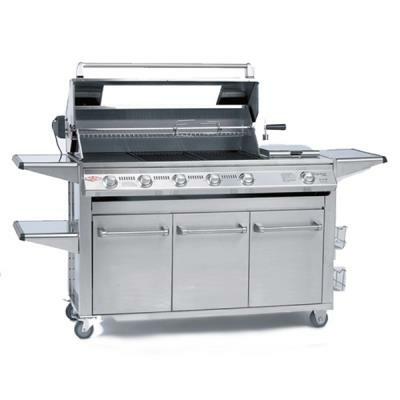 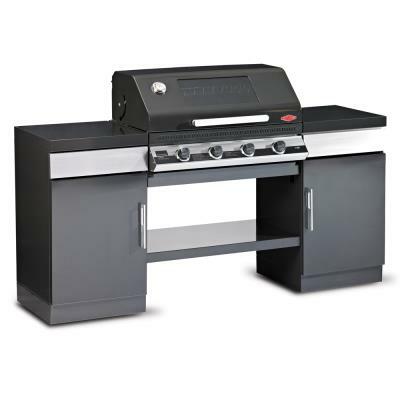 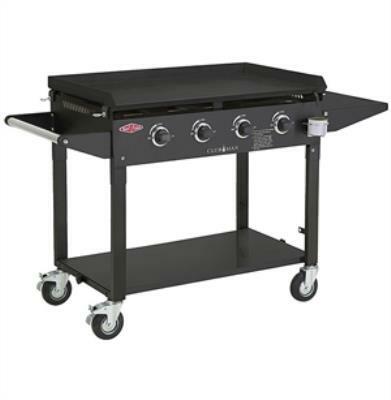 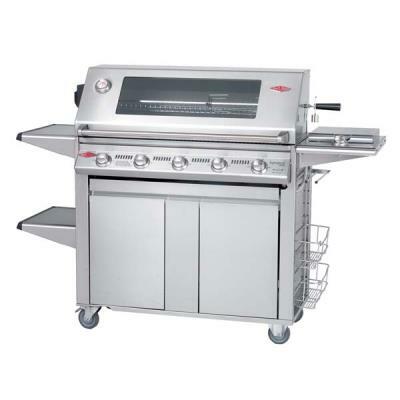 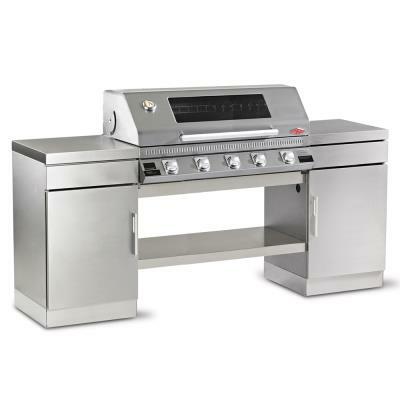 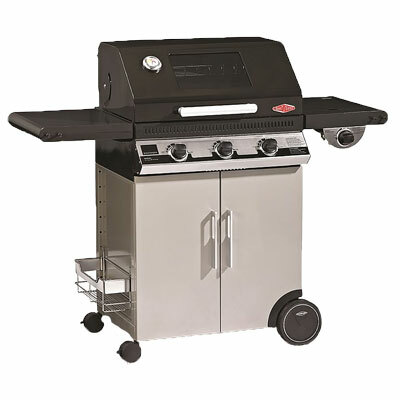 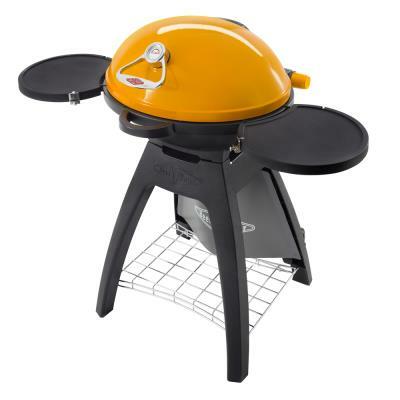 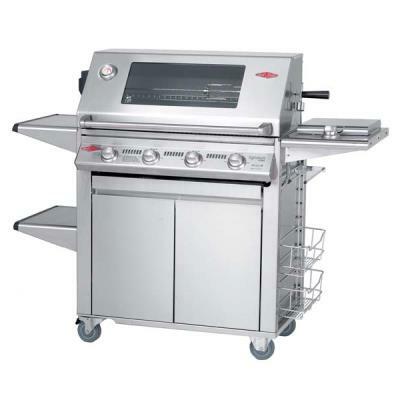 Beefeater have been producing barbecues for over 20 years and are the largest independent barbecue manufacturer in Australia. 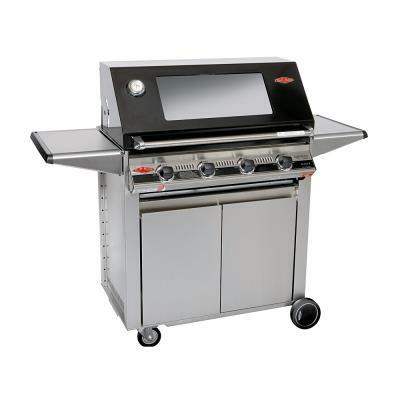 Certified to American, Australian & CE standards. 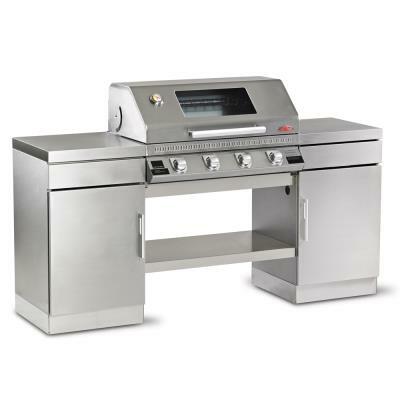 All Beefeater gas barbecues come with a free gas regulator and some models also include free covers and even rotisseries.